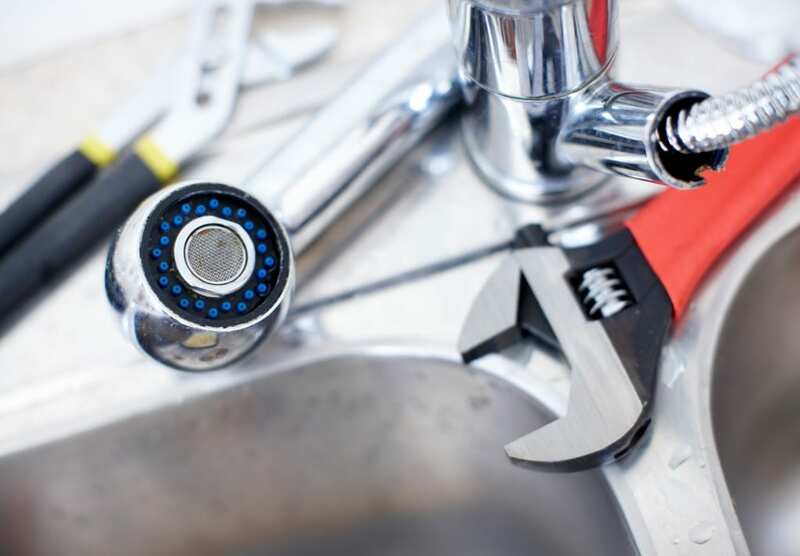 The clearing of blocked sinks, toilets and urinals is just one of the hundreds of tasks our multi-skilled plumbers are willing and able to undertake. 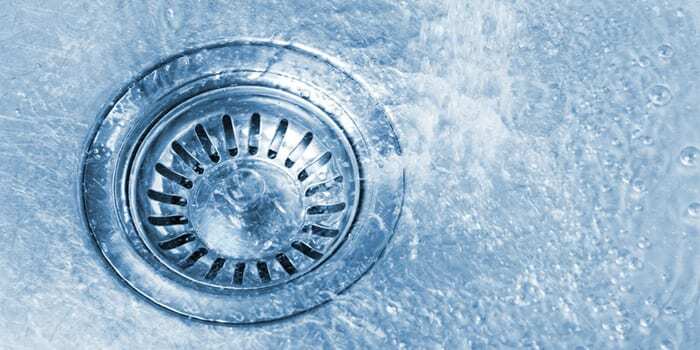 A household’s drains take away the excess water when you run the sink. A lot of the time, this water is very dirty and the drain takes it to the sewer. The sink drain also provides drainage for the dishwasher and garbage disposal unit (if you have either of these devices). 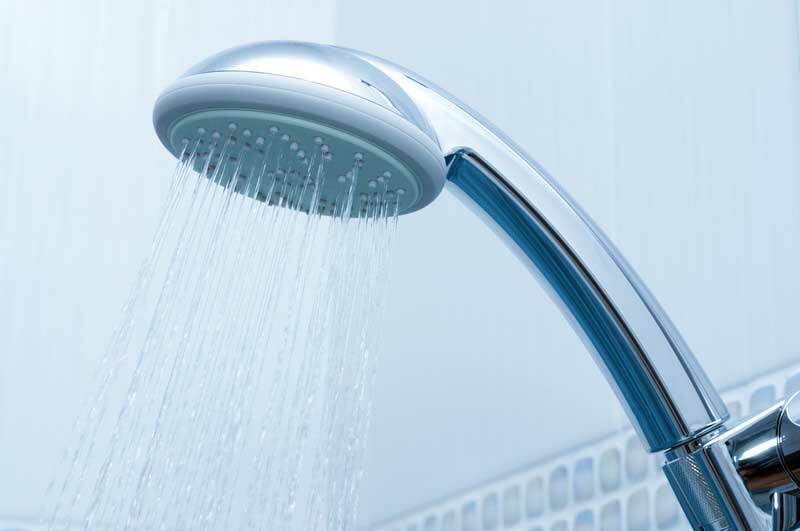 In any situation where you have water involved in anything you can have leaks at some point because it is virtually unavoidable. Likewise, when you have drains, you also have the potential for clogs and blockages. 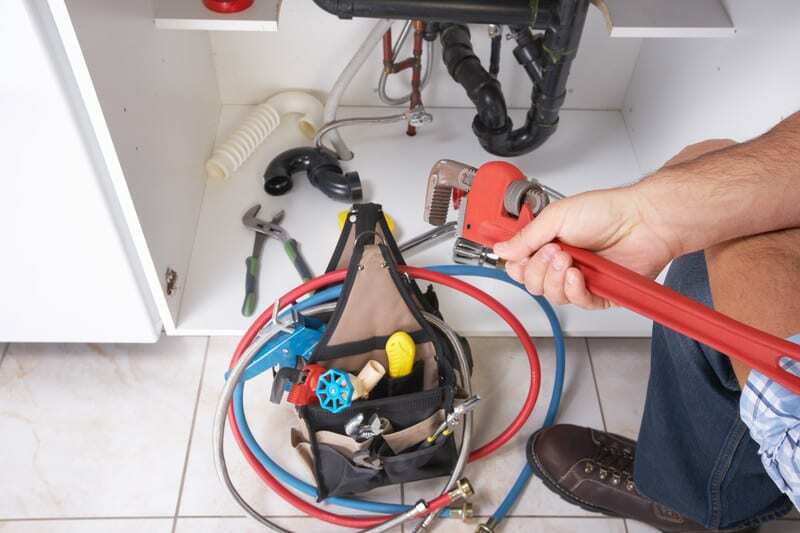 Call our professional DeWAR Plumbers on our free phone number 1800 911 333 or send us an email to make arrangements to have a specialist come out to your property and unblock your drains. 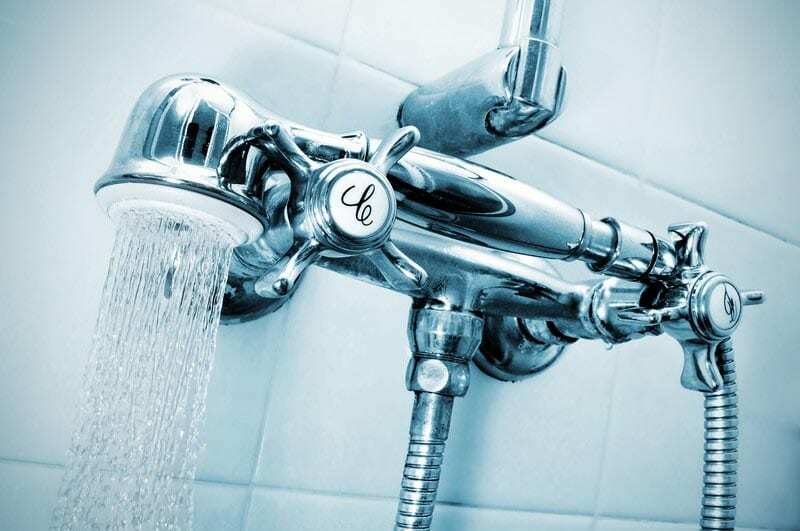 Our plumbers fix upward of 95% of clogged drains on the first call out.